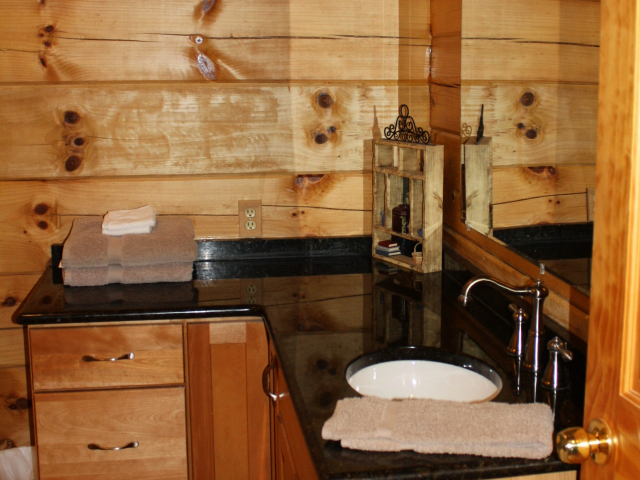 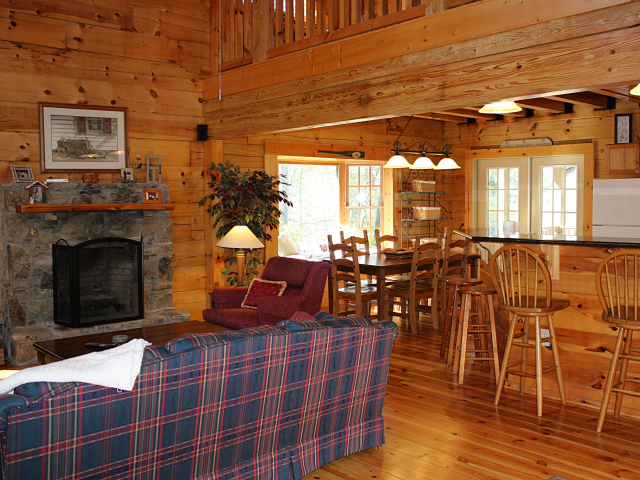 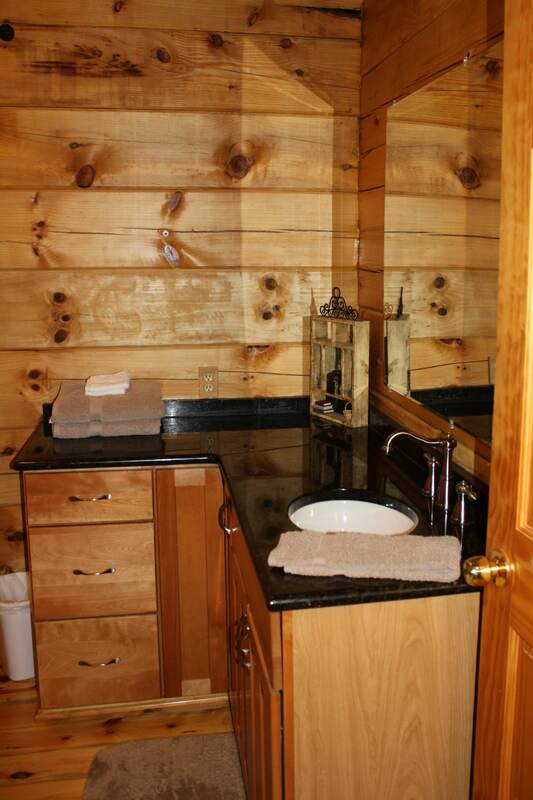 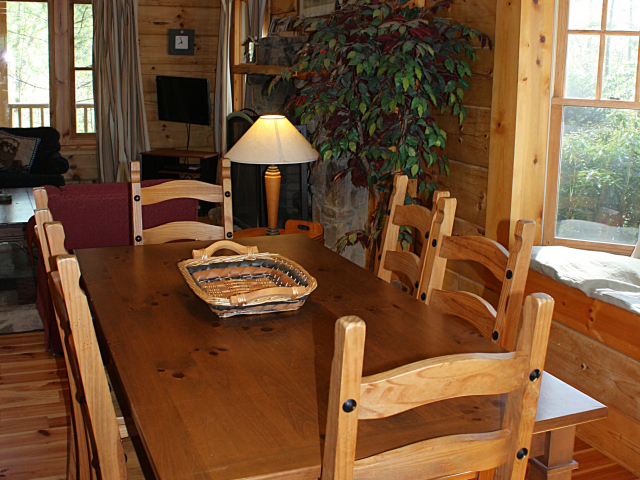 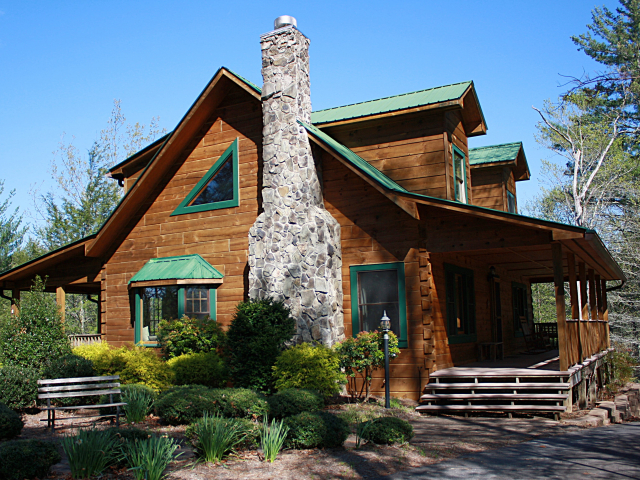 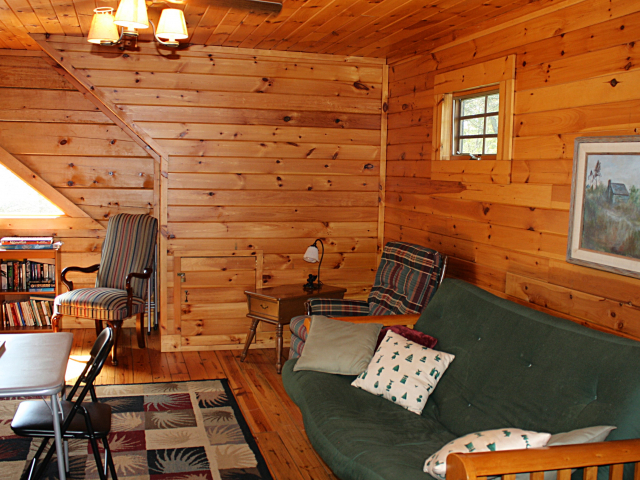 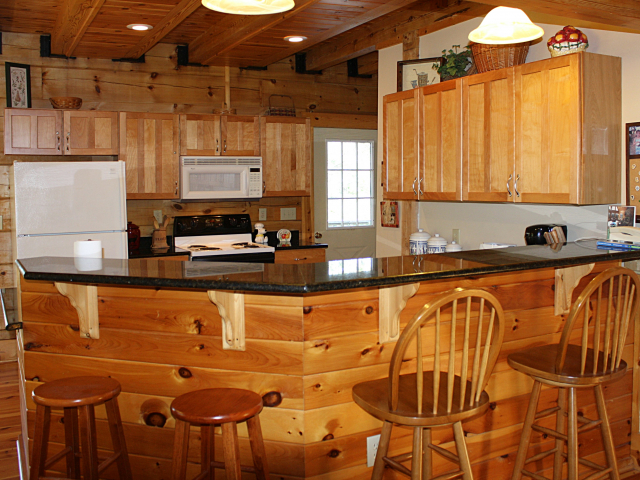 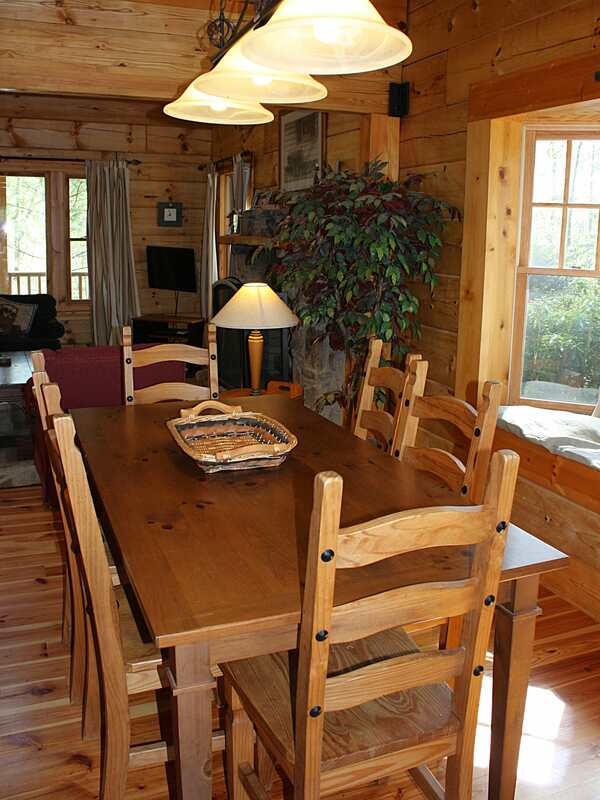 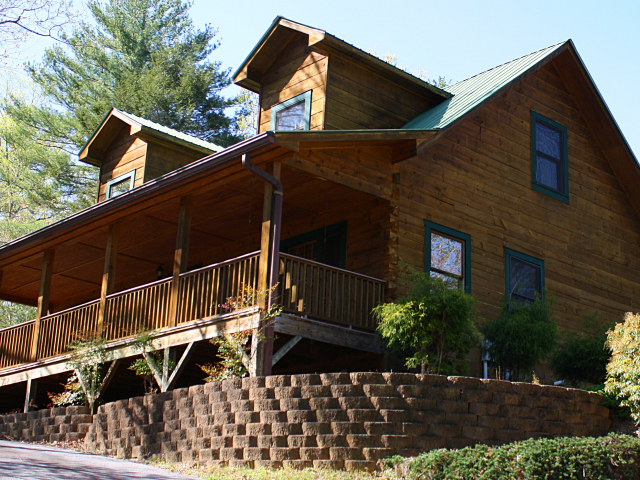 "Casa Della Montagna", as it is affectionately known, is a fantastic three bedroom log home located in the gated community of Leatherwood Mountains. 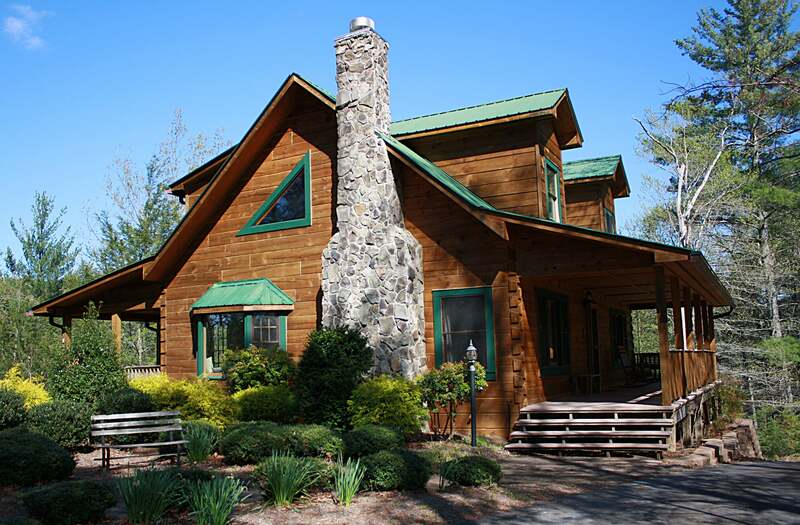 This house boasts beautiful views, two fireplaces, a spacious kitchen, beautiful landscaping, and plenty of room for the whole family. 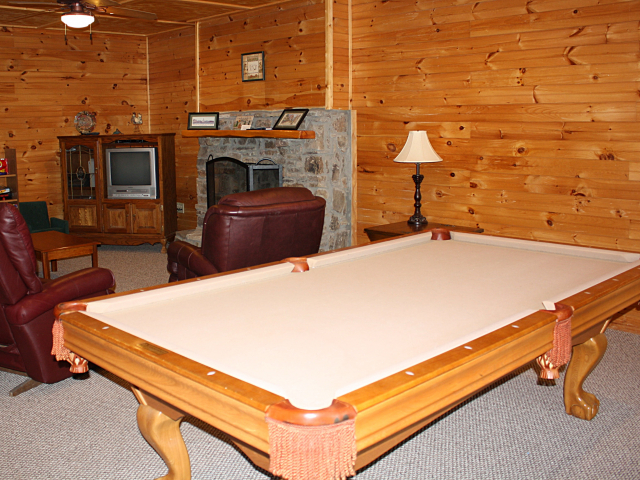 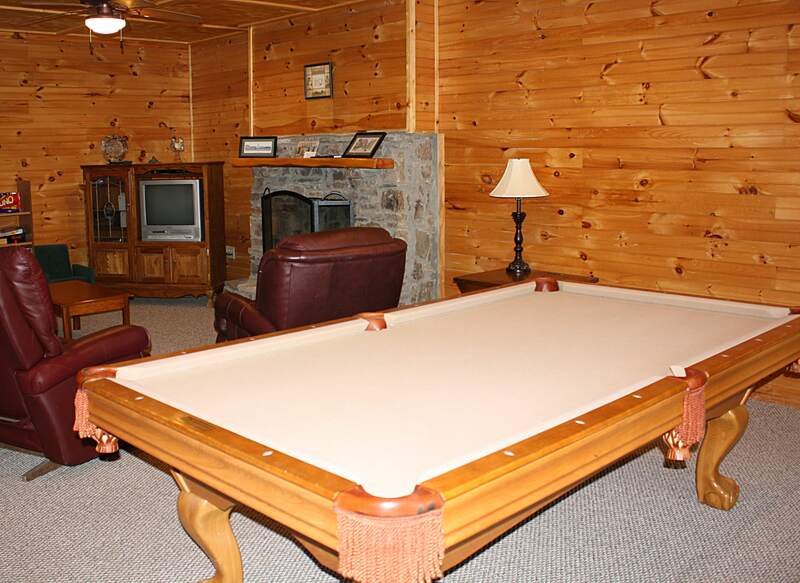 The downstairs living/game room area has its own fireplace with television, couches, foosball table, and pool table. 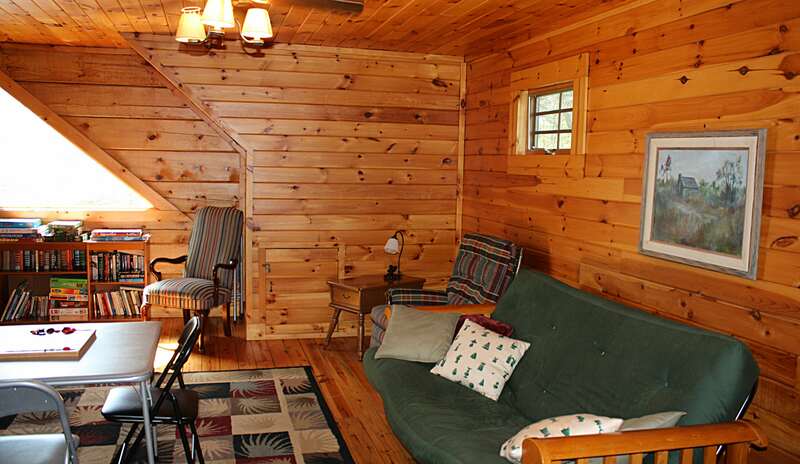 The sliding glass doors downstairs open up to a very nice sitting area underneath the deck, as well as a small yard. 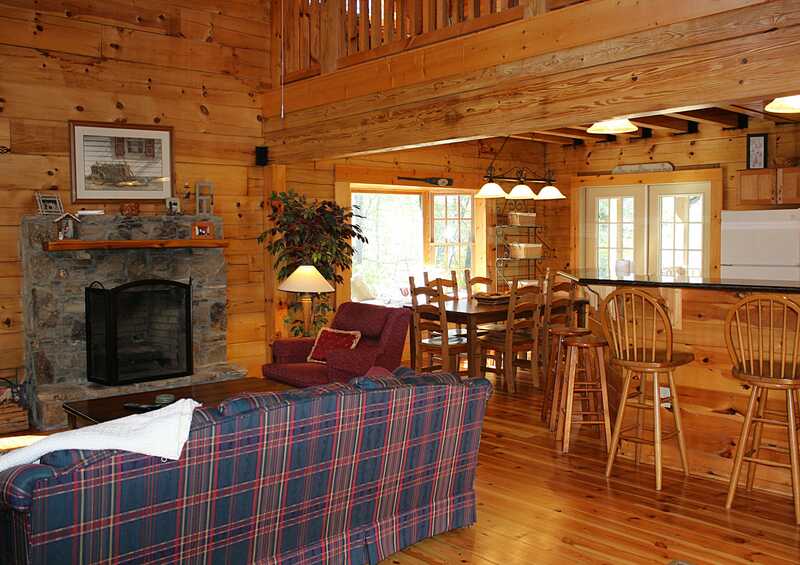 The hardwood floors and stone fireplace, with the open floor plan into the kitchen, make the main level a great gathering spot. 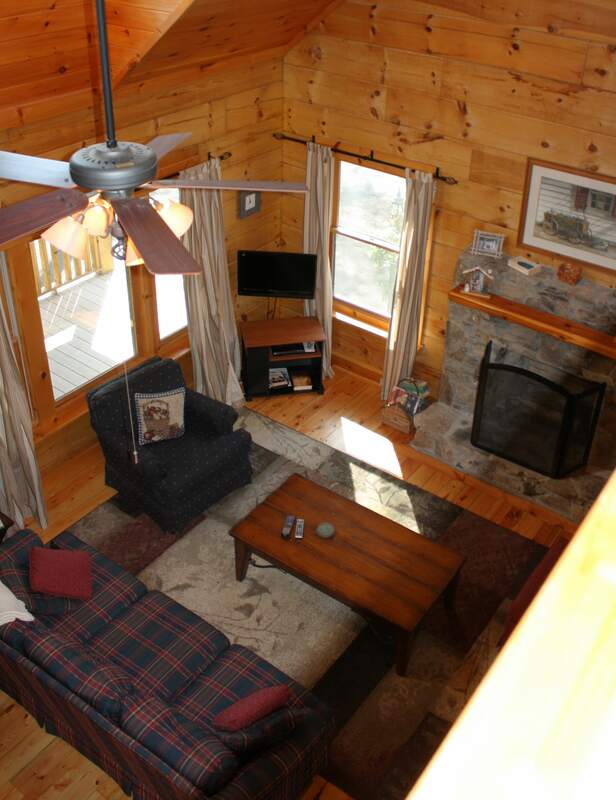 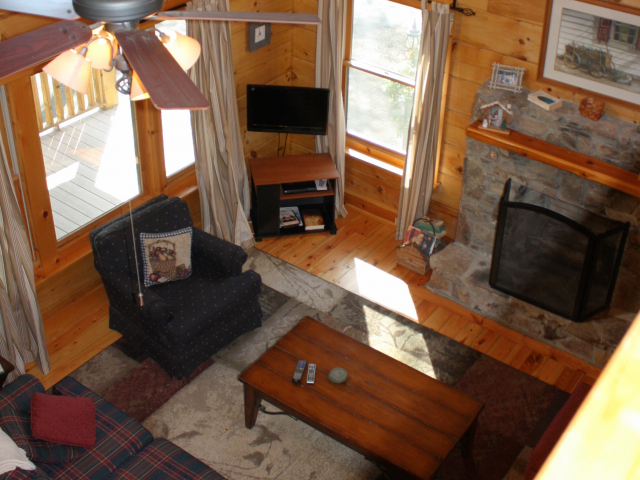 The upper floor has it's own bedroom, bathroom, and loft opening to the living area below. 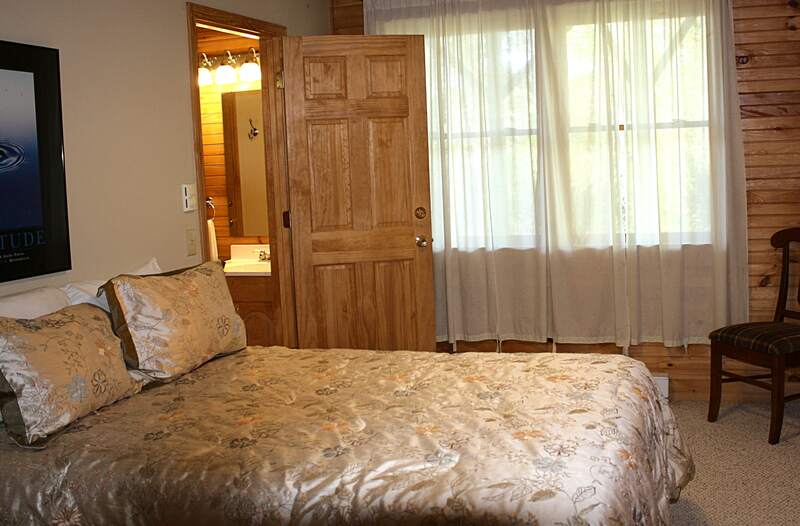 There is ample parking, as well as a drivethrough driveway. 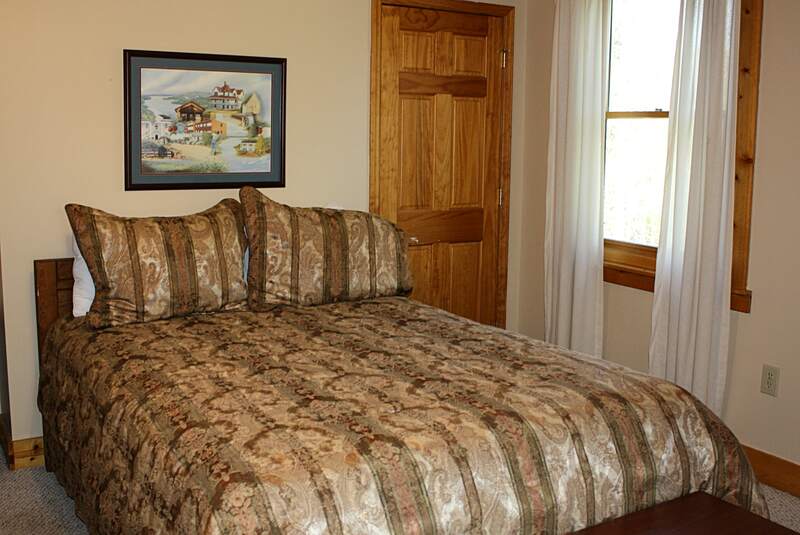 The owners have priced this home to sell, and are offering it furnished for a turnkey operation. 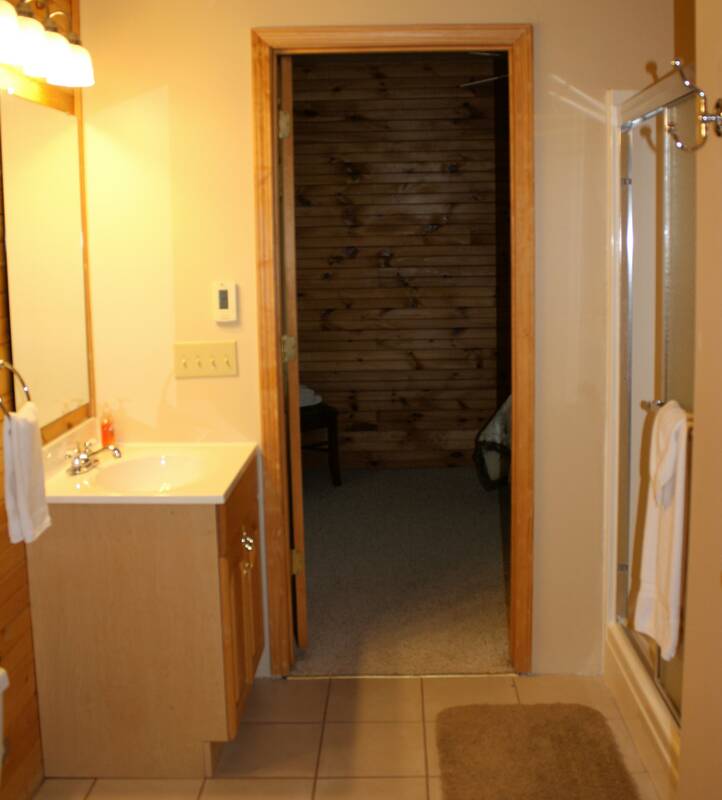 Rental history available, and a very solid built home. 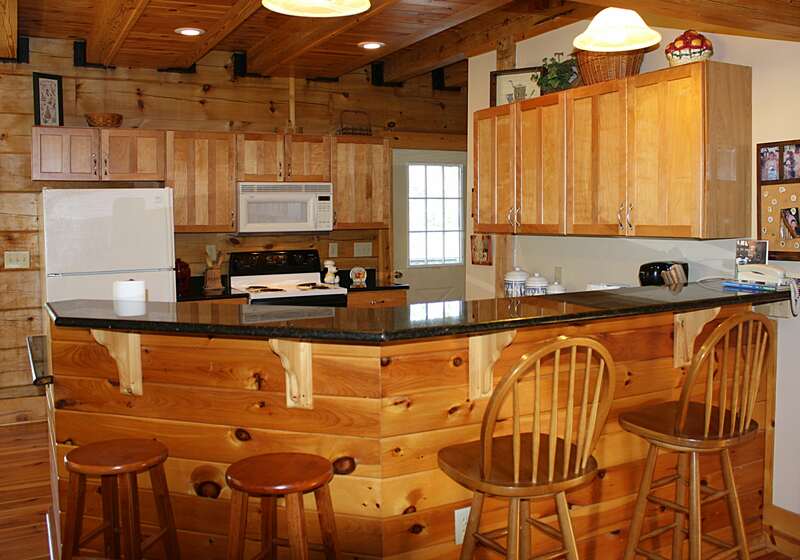 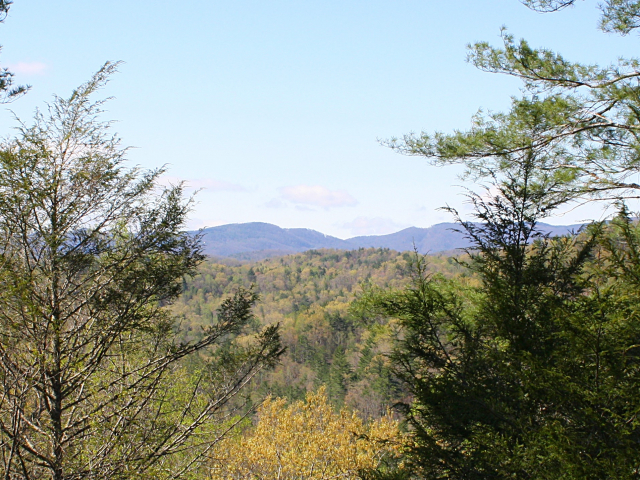 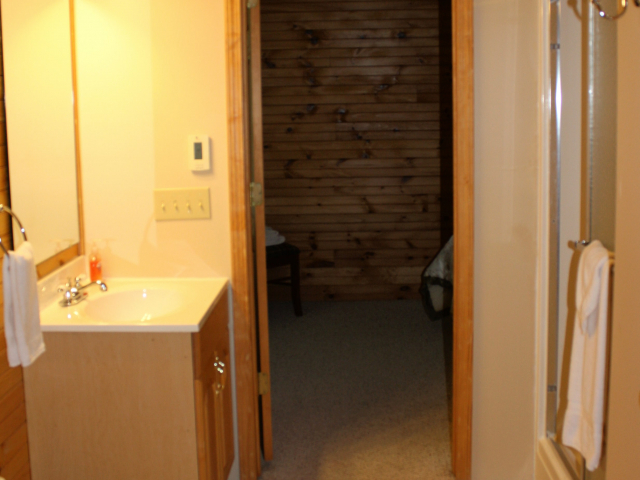 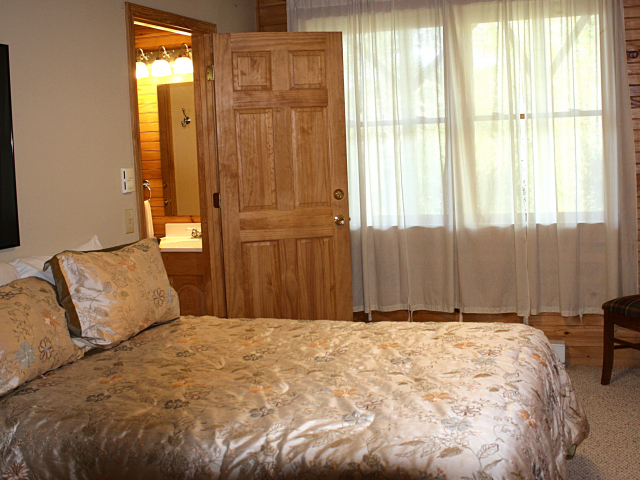 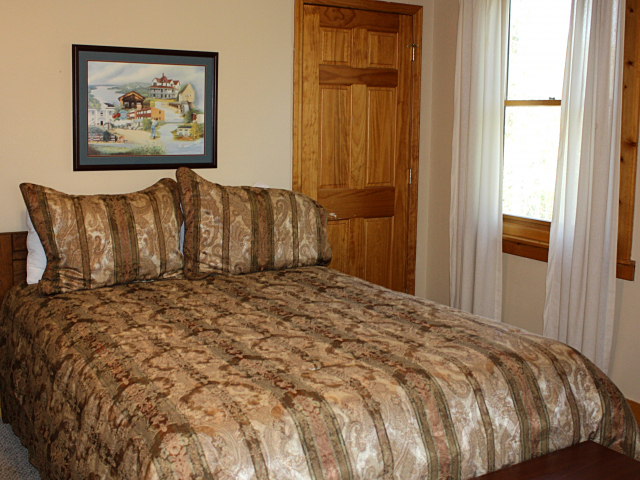 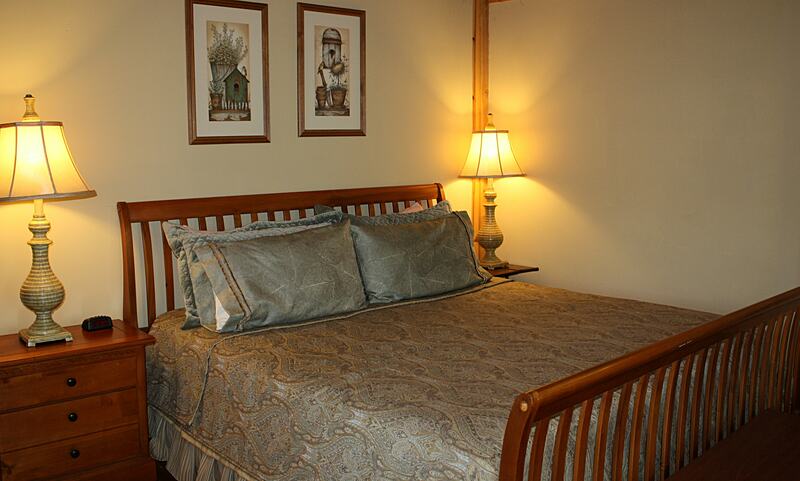 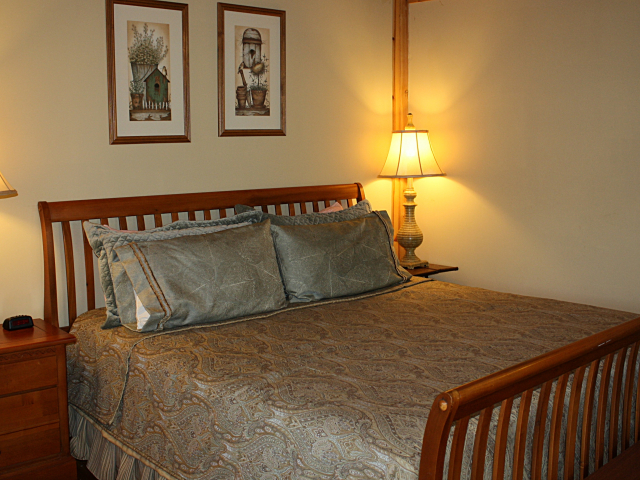 Owners will get to enjoy all of the amenities that the gated community of Leatherwood Mountains has to offer. 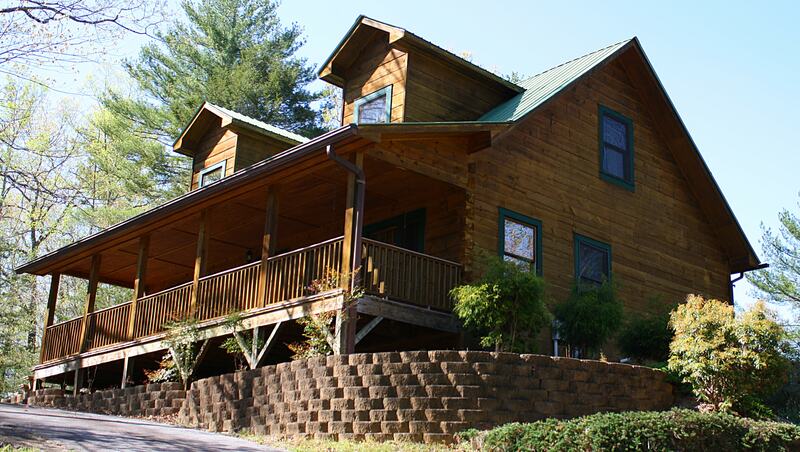 Schedule a time to see this wonderful home today!